PureBred is a range of award winning, gluten free bread, rolls and cakes. 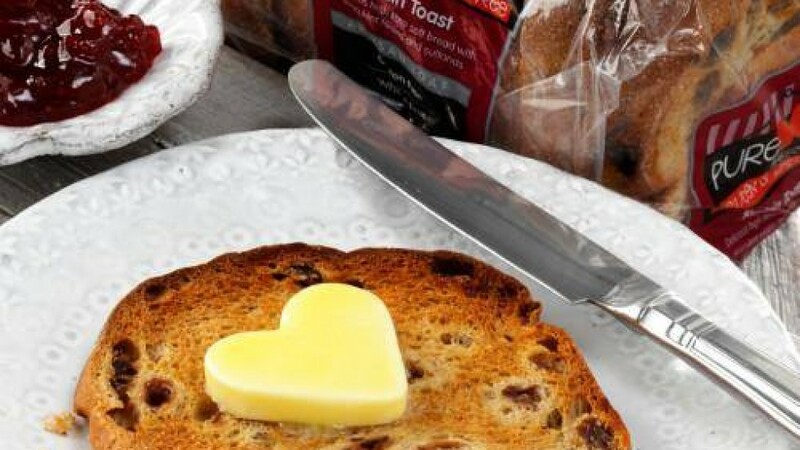 The PureBred range of bread is low in fat, with less than 60 Kcals per slice and is also high in fibre. Pure Bred can be found in the main supermarkets around Ireland, including Dunnes Stores. PureBred Gluten Free Bread can be found in most national supermarket outlets.